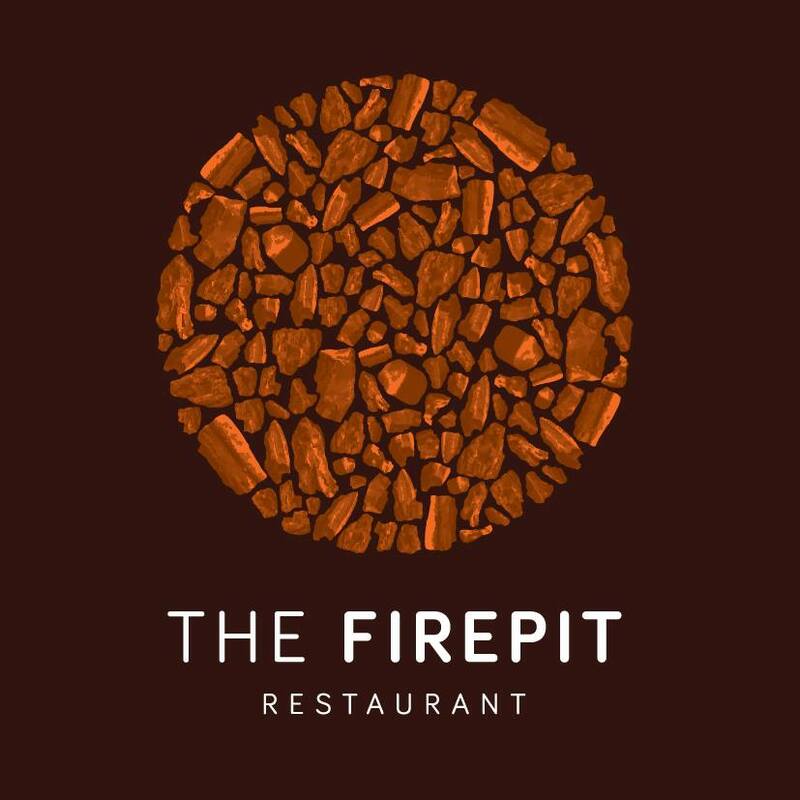 The Fire Pit is a modern British cuisine, with a wide range of dishes, our house specialty is our hand selected beef cooked on our sizzling steak stones. 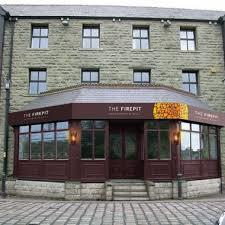 We are family run restaurant based centrally in Rawtenstall on the edge of the Ribble Valley with ample parking, we look forward to seeing you soon. We waited 2 hours for our mains, the place was so smoky you could barely see each other from across the table, not enough extractor fans so we all smelt of smoke and food after leaving. Very dull lighting and dark atmosphere. Felt Ill all day after. Wouldn’t recommend or return. Service was very slow and unprofessional. They didn’t have my booking when I had online reservation and took over two hours to receive my main course with me apology about the wait! Appalling won’t be returning! Complained about my steak. Was a poor steak in 3 pieces and lots of gristle. Nobody came back so complained again and got 10% off. It was my daughter's birthday and asked for a celebration after the meal but nothing happened. Very poor service, won't go again. The food was good but it was luke warm. The experience was disappointing as friends had recommended us to go and visit your restaurant. Had a wonderful meal. Service just right and food amazing. Recently celebrated my 50th Birthday at the firepit and had the best time ever. The staff bent over backwards to make my evening special and the venue was perfect. The meal in the restaurant was delicious and the vip area and live band provided the icing on the cake to a perfect birthday celebration. Amazing food! All cooked to perfection! Will definitely return again. The service really let's the fire pit down. Even on a night which wasn't busy we were left waiting for drinks and had to ask for the desert menu. Really easy to book, great food and friendly staff. The free Kir Royale for Mother's Day was a lovely bonus! Will definitely return and recommend. We visited on Mothers day, so expected it to be busy. Arrived a little early and went upstairs to the bar. The music was very loud, but people seemed to be enjoying it. I think we must be getting old and were glad when we could go to our table downstairs. In the restaurant the service was great, and the food was excellent. Haven't enjoyed a steak so much for a long time. Plenty to eat. and all good quality. We don't mind paying for food that everyone enjoys without complaint. 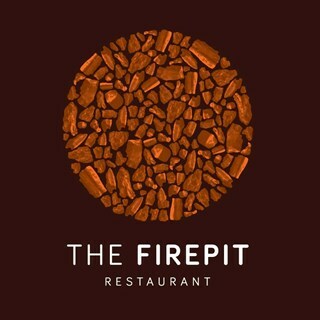 Our favourite Restaurant in the Rossendale area and the best place for Steak in any Restaurant I have ever visited. Can not fault the service, friendly staff, atmosphere or food. Always had a positive experience whether for Breakfast (which you must try), lunch or dinner!